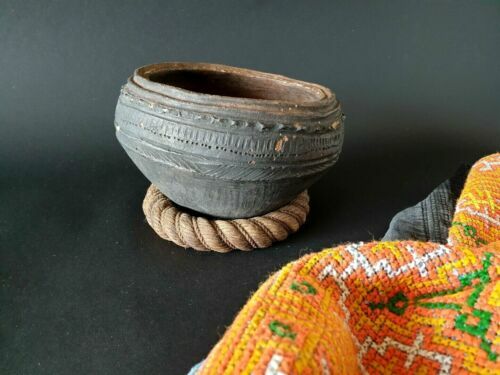 Old Papua New Guinea Buka Basket Tray …beautiful display / collection / accent.. ORIGINAL LAKE TYERS BOOMERANG - DATED 1938 - RARE !! Old Papua New Guinea Solomon Islands Buka Tray …beautiful collection & display..
Old Papua New Guinea Sepik River Carved Ceremonial Spear …beautiful collection..